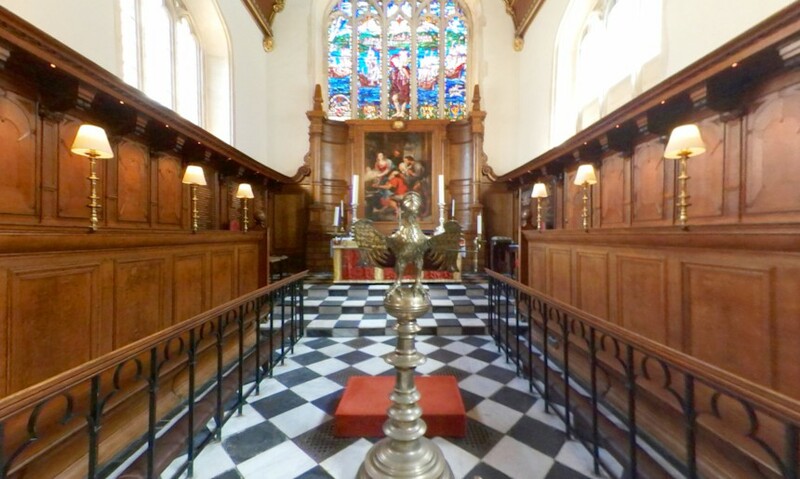 360° views of Corpus Christi. 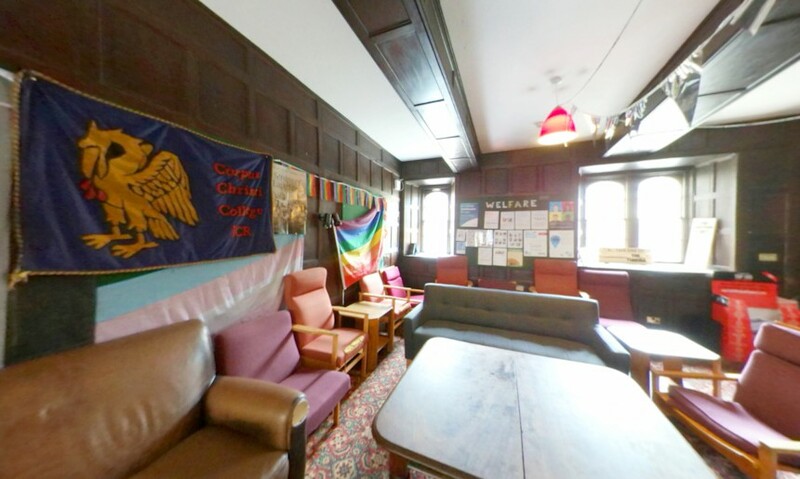 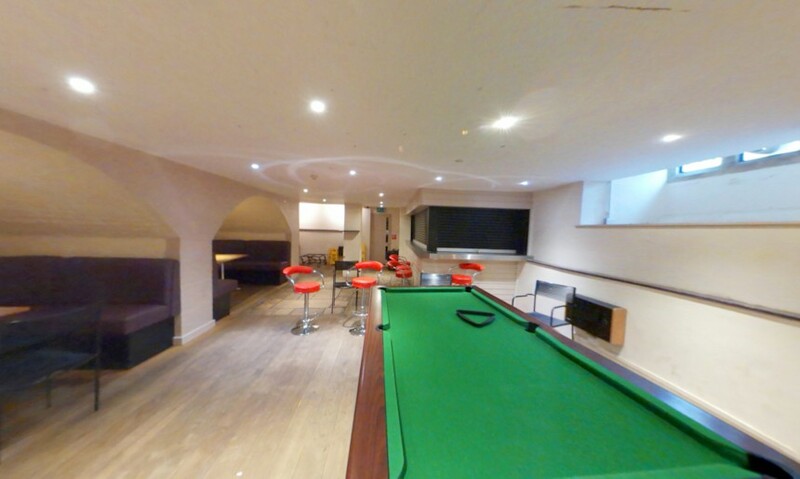 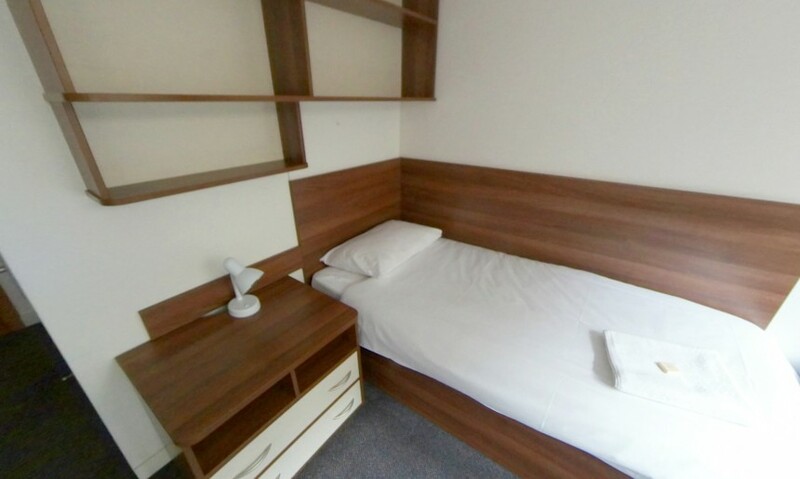 These images cover facilities such as the dining hall, library, JCR, chapel, as well as an example of a student room, garden or quad, and the porters’ lodge. 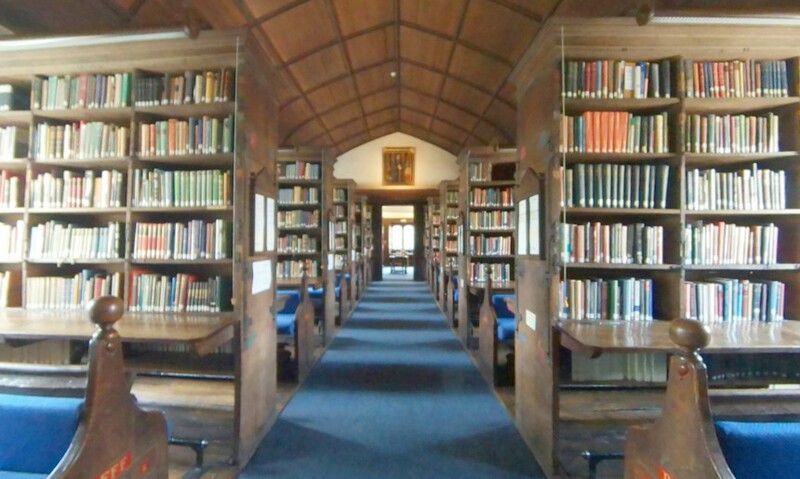 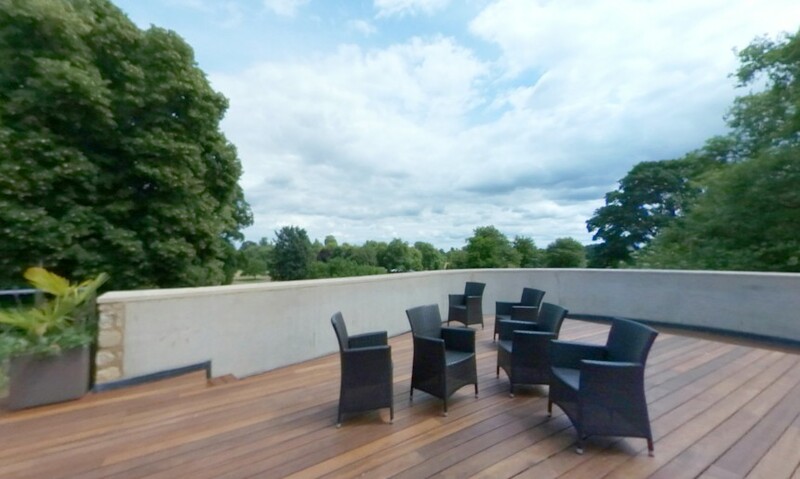 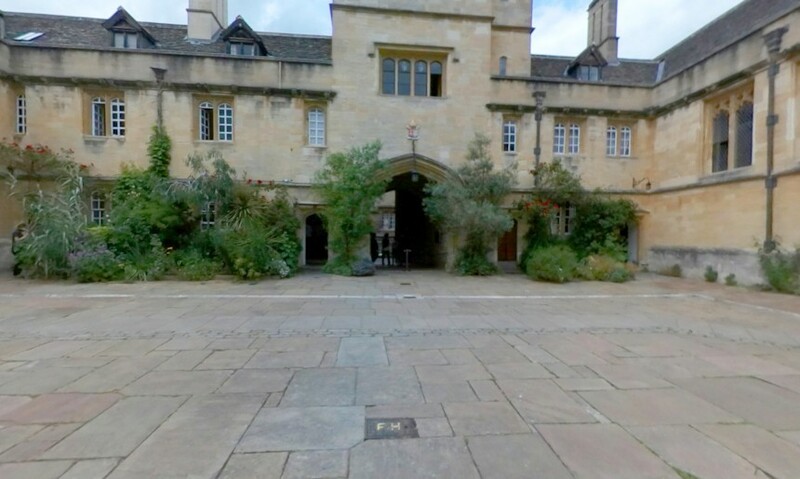 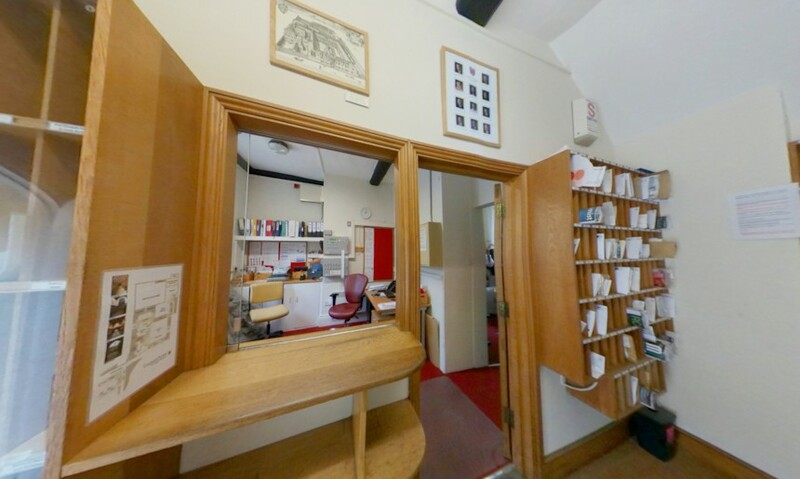 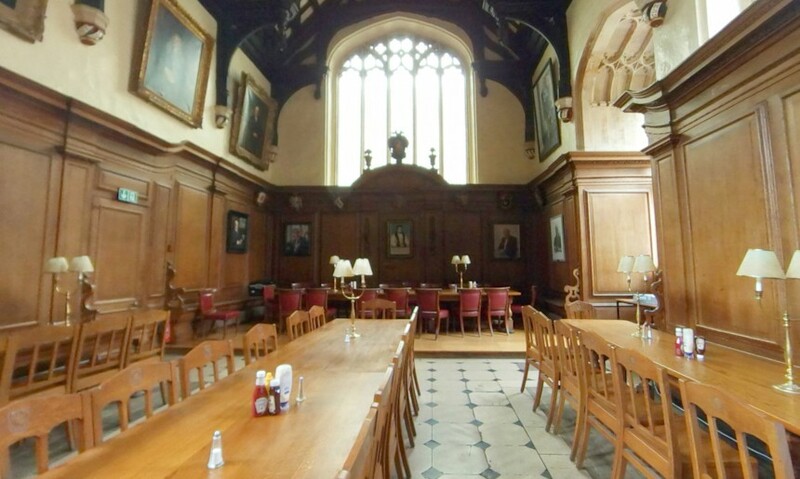 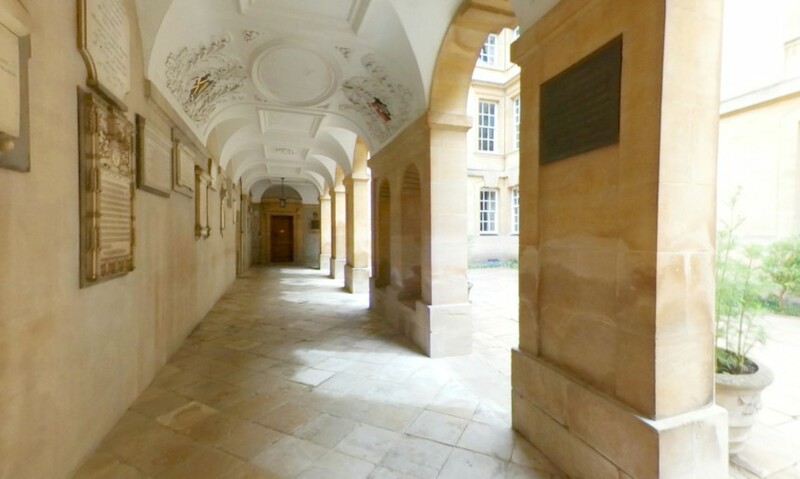 Explore Corpus Christi College using Google Street View.